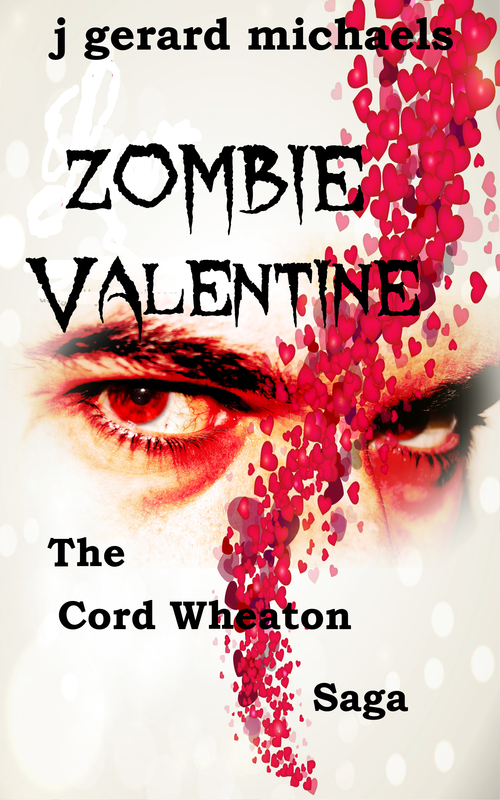 Zombie Valentine, episode 18 of The Cord Wheaton Saga, has been published on Amazon Kindle, and j gerard michaels, the author, is giving away FREE downloads this weekend, Feb 13-14, 2016. When I first got back into writing I came across authors and writers who wrote longhand. I think some still do. Since I could type faster than I could write, I chose to type. In the beginning there was Word. (Microsoft Word) And other programs like WordPerfect, that were used to bring stories to life. Word was definitely the most popular. My first book used this software all the way through the publishing process, and in so doing, exposed its flaws as a publishing platform. It was good at what it did. Great, in fact (version 6 through 2003). But it was a word processor, not a document layout program. I came across other word processors, text editors, and found options that I now favor over Word. Want to know what those are? What they look like? How they can help speed up your writing? 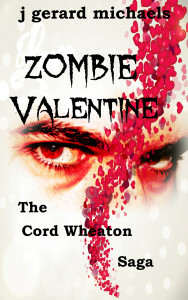 I’ll be presenting at the St. Petersburg Florida Writers Group meeting on March 10 at the main St. Pete library. Check their website for details (the link above).